The release for Daniel and the Triune Quest has been pushed to July. Editing is finished! Interior layout and cover design is underway. My hope is to have the release party at Barnes and Noble this time; but there are a lot of moving parts so…we’ll see. I’d like to get some feedback as I plan for the event, though. Within the past month, I’ve been approached by numerous people interested in writing a book and getting published, so I’m thinking about having part of the release party focus on that. Please indicate your thoughts on this, and a few other specifics, by voting in the poll below. Thanks to one reader for correctly identifying that the ruins from the past Photo Puzzlers have been in India. NOW…can anyone discover their names and the town they are all located in? I’ll give you a hint: they are all near a famous (and ancient) military fort somewhere in western India. This entry was posted on June 10, 2017 by nathan.lumbatis. 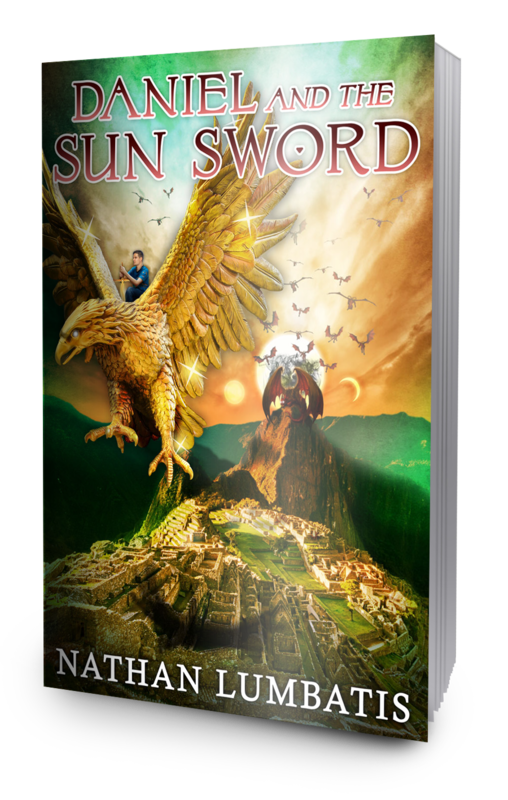 It was filed under Christianity, Daniel and the Sun Sword news and updates, YA Authors and was tagged with book release party, Christian books, Christian growth, young adult christian.